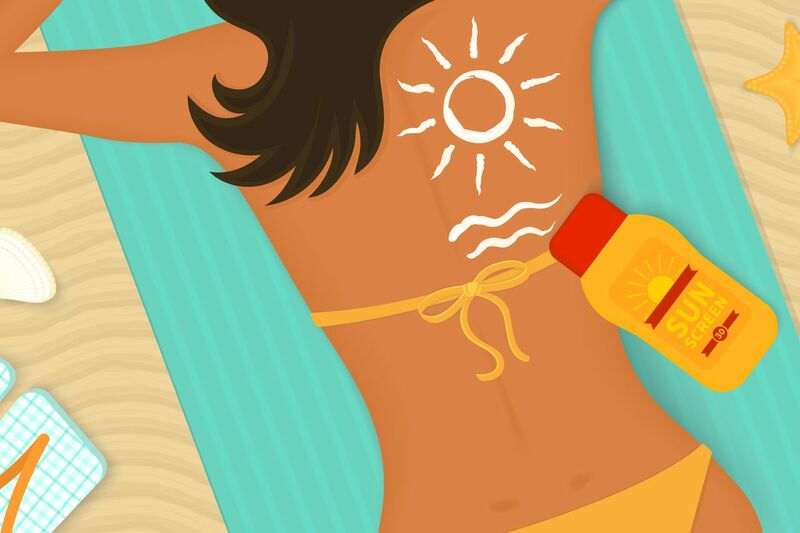 Does sunscreen really protect my skin? Your paranoid sunscreen questions, answered. Wearing sunscreen is one of the most common summer tips and you probably still hear your mom’s voice in your head telling you to put it on. But beyond the nagging, it really is important, and there are more factors to be mindful of other than just applying it. Aleksandar Sekulic of Mayo Clinic warns that standard sunscreen can wash off easily, so to get the most protection while you’re hitting the beach or taking a dip in the pool, use a water-resistant sunscreen to get 40-80 minutes of wear while in the water. You can read more tips about sunscreen here. Wearing sunscreen is one of the most common summer tips and you probably still hear your mom’s voice in your head telling you to put it on.